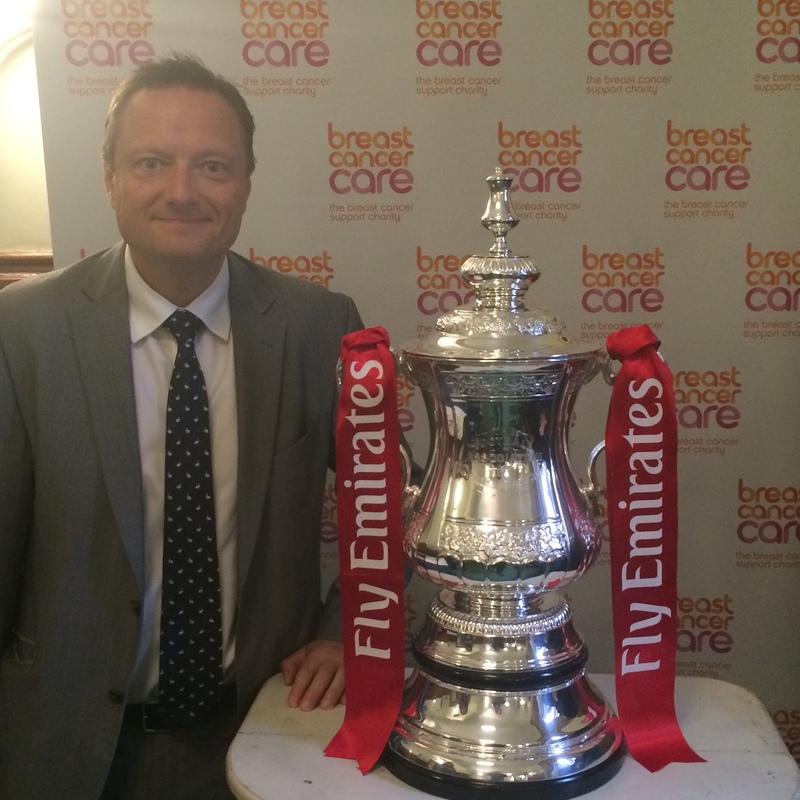 Jason was in Parliament to support the Breast Cancer Care Awareness Roadshow. The Breast Cancer Care charity have teamed up with The FA to travel to the hearts of communities to urge people to check their breasts regularly for any unusual changes. The Roadshow will run until April 2016 and for more information please visit this link or call Breast Cancer Care free on 0808 800 600 for support.